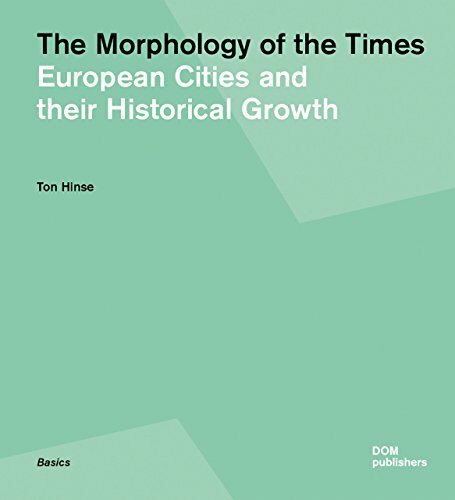 Ton Hinse studied architecture and town planning at Delft University of Technology in the 1970s. His Master's thesis was awarded a prize for its integration of architecture, town planning and landscape architecture. From then on he worked as urban designer in several town planning and city departmental offices and lectured at various academies of architecture. In 2005 he opened his own office for town planning and advisory services.